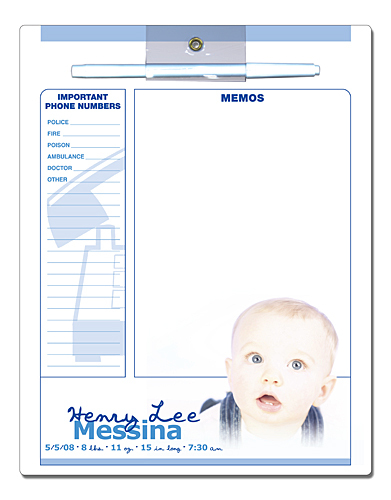 Refrigerator magnet memo boards are not just for the fridge! 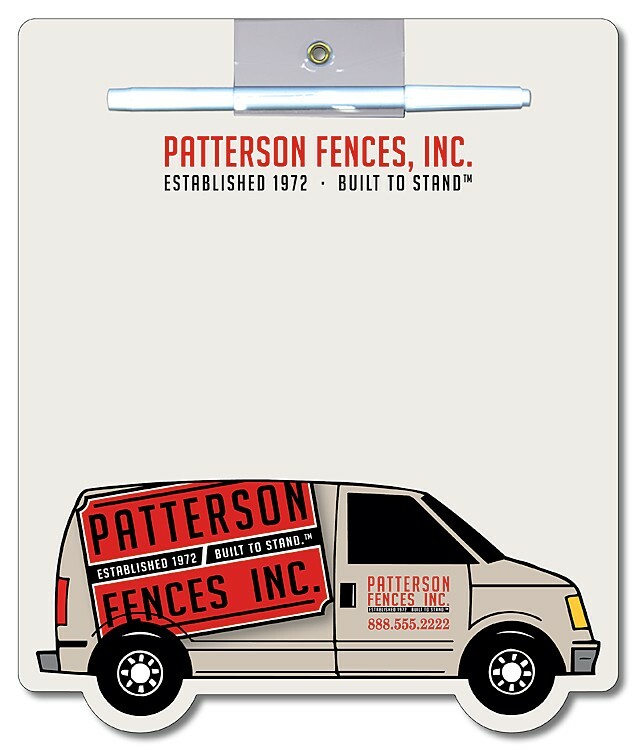 Advertise your company logo, motto, personalized message and promotional slogan with magnets on tool boxes, lockers, filing cabinets, or any metal surface. 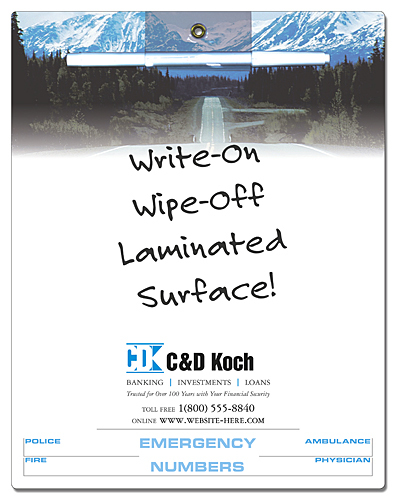 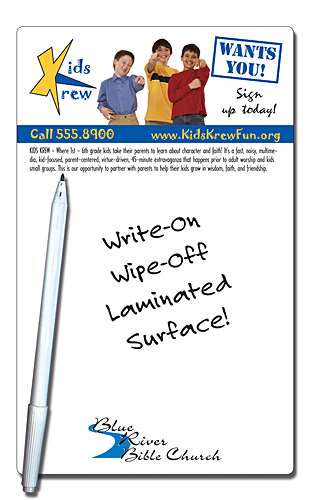 We offer custom printed memo message dry erase boards in many styles, sizes and shapes that can include your full color printed advertising design. 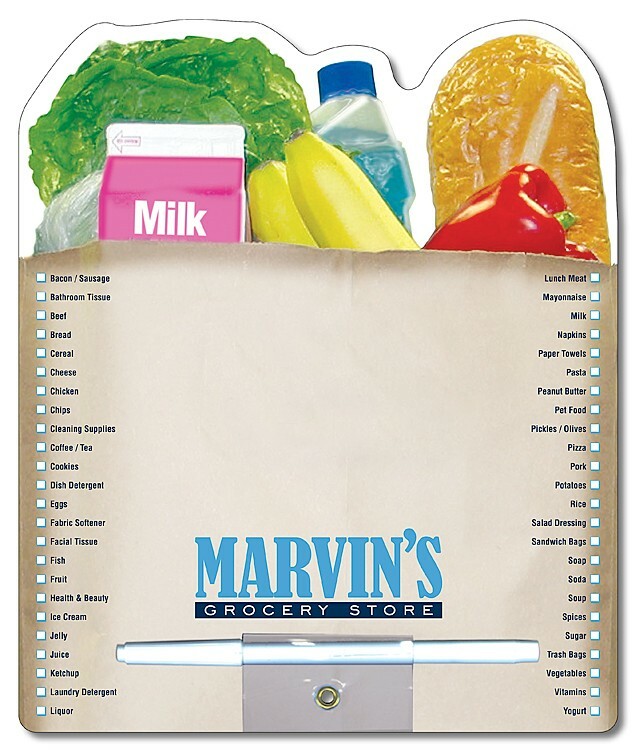 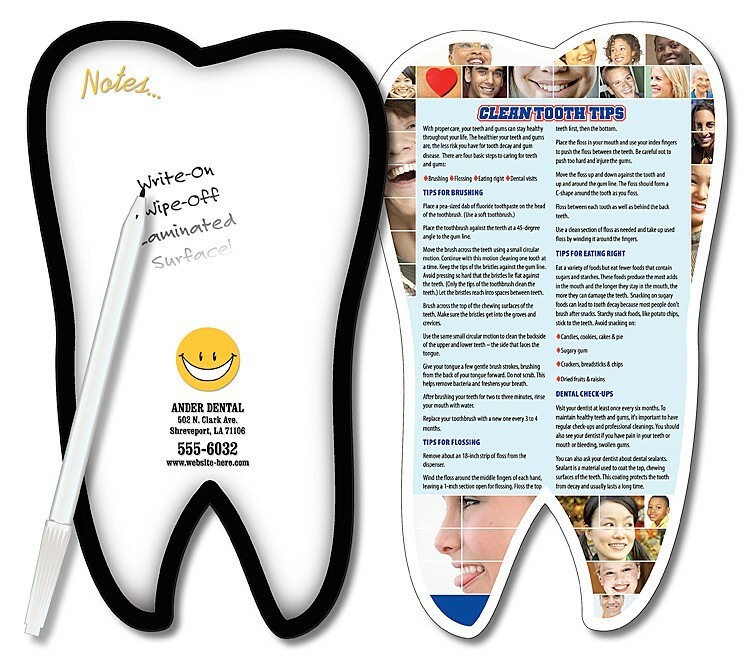 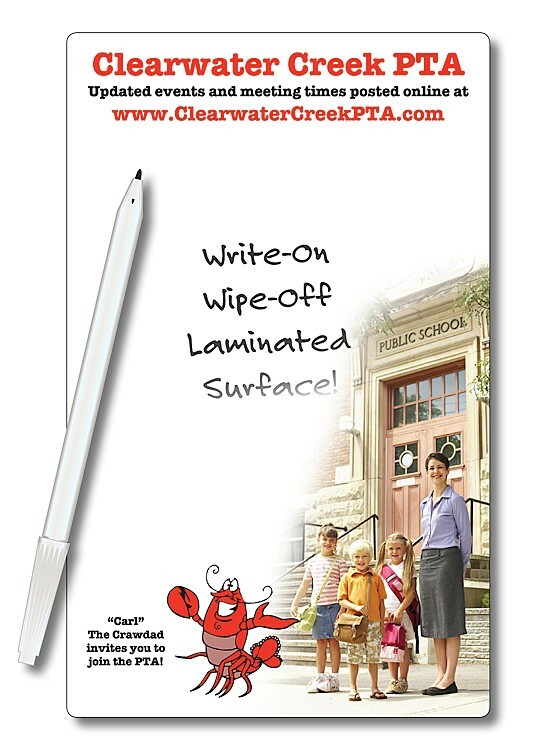 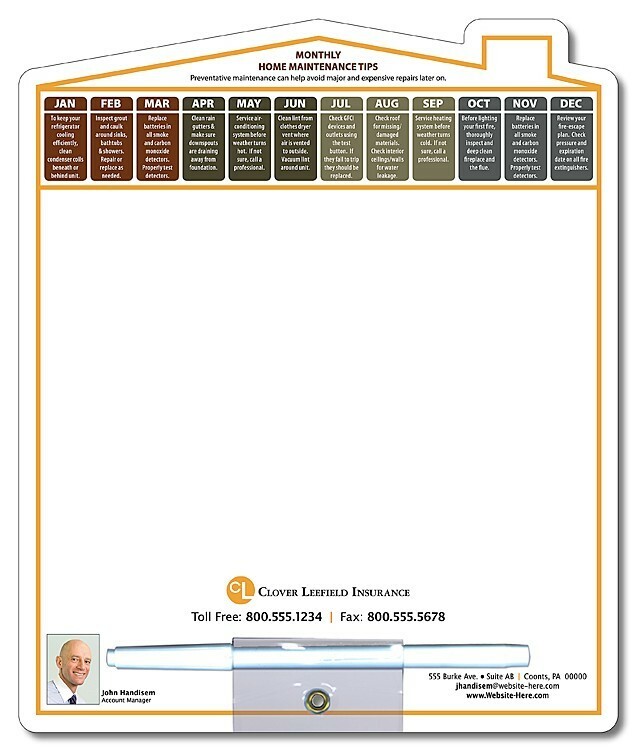 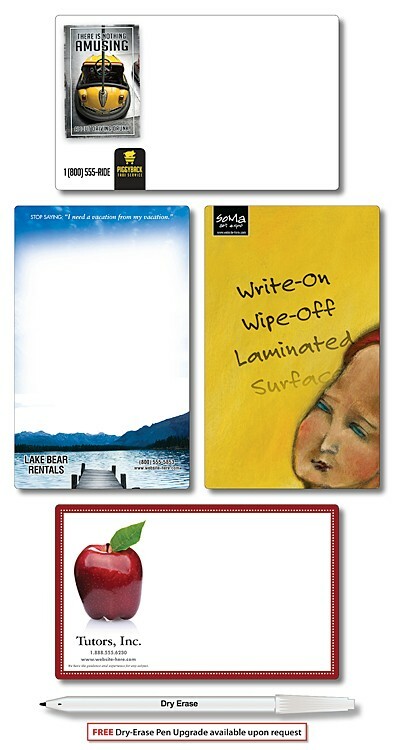 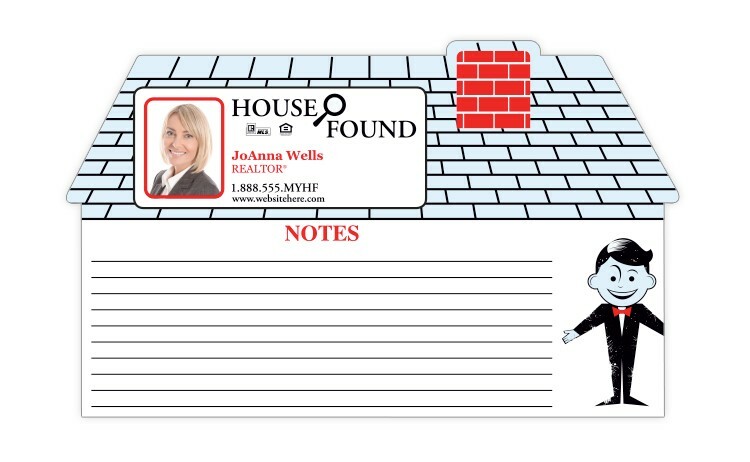 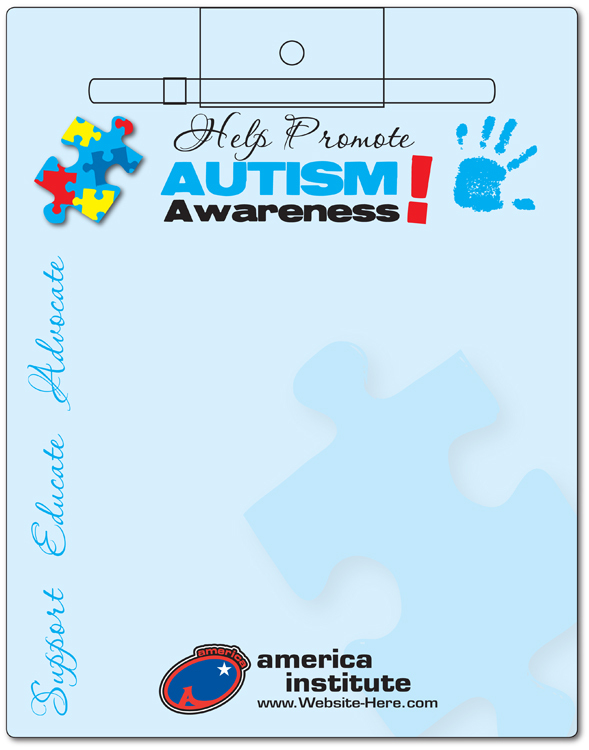 Refrigerator memo boards are a useful magnetic promotional product that have large advertising space. 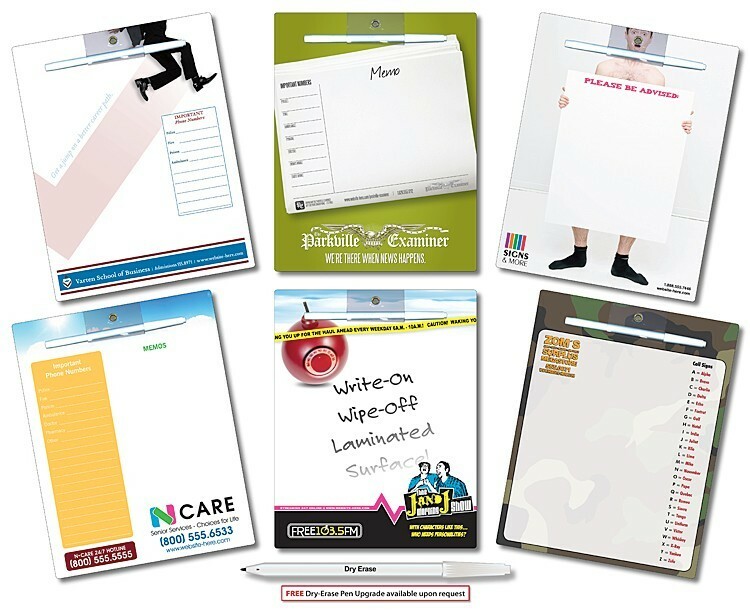 Your business organization logo or personalized message can be printed in full color with your custom graphic design on our dry erase board material. 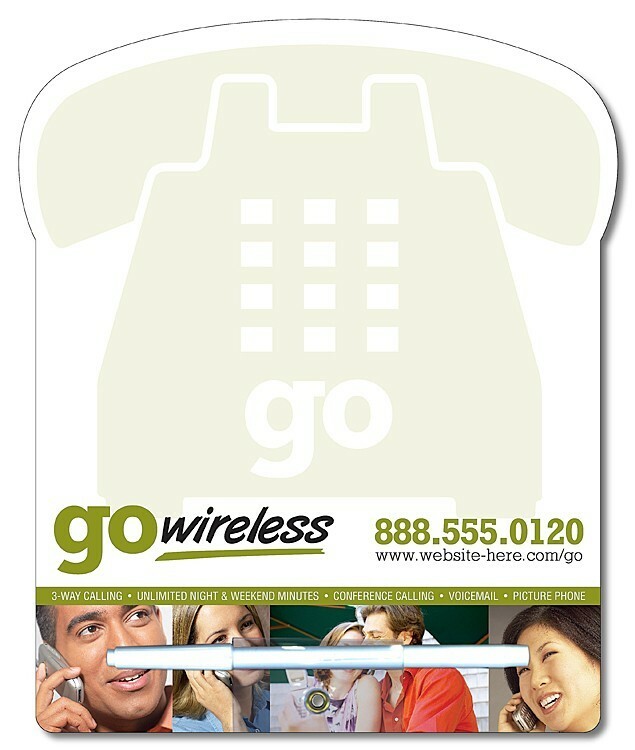 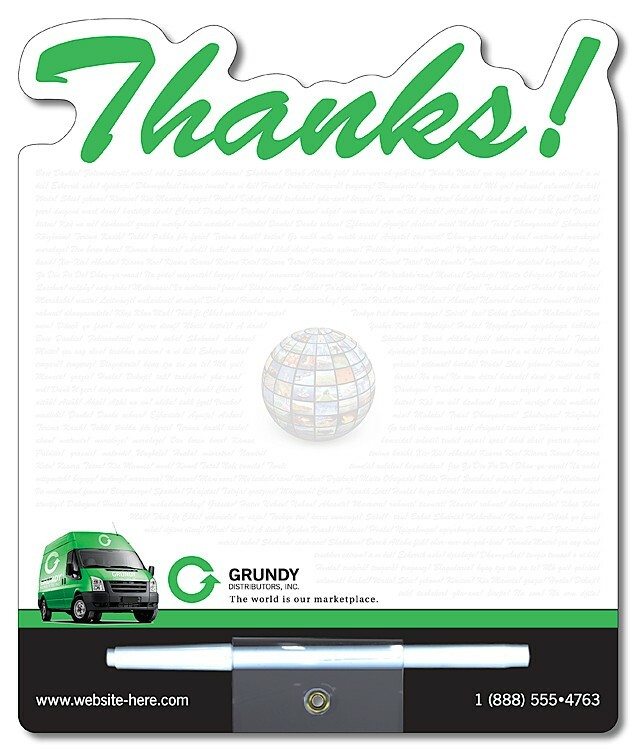 Magnetic advertising handouts and giveaways are popular at tradeshows, conventions, conferences, marketing fairs or any promotional event.